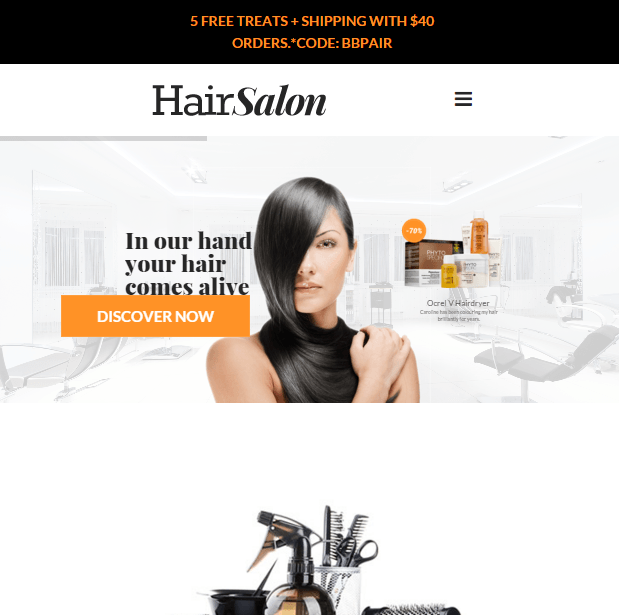 Hairdresser WordPress theme is built specially for websites of businesses like spa, hair salon, beauty parlors, etc. It is integrated with all features a person might require to build a website for his spa or hair salon business. It is a responsive theme means it will adapt any device’s resolution it is being viewed upon without disturbing its structure. 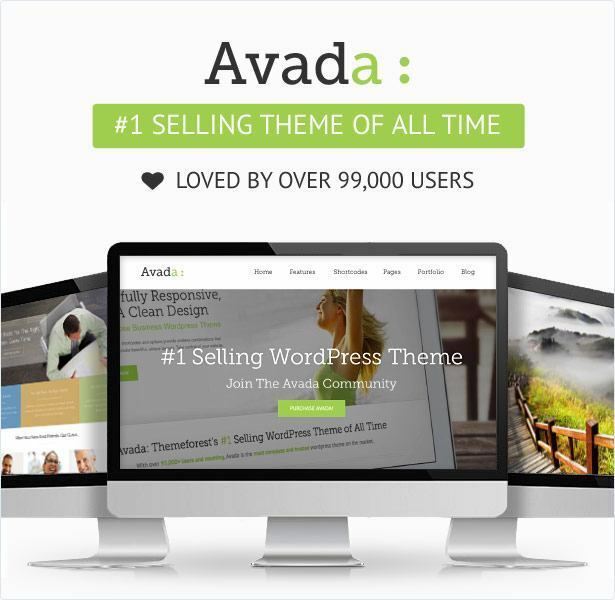 This theme comes packed with a huge set of theme options which is powerful enough to customize this theme in any desired way. 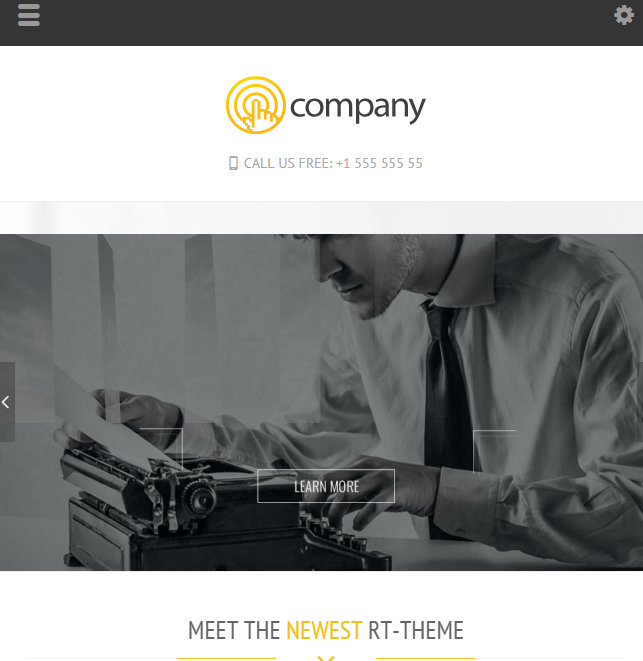 Also it is well documented which will guide you in building site by using these theme options. You do not require any special knowledge of programming for this to customize. This theme is compatible with WooCommerce plugin which allows you to build your own online shop to sell your spa or make-up related products. It also opens a payment gateway which is another feature of this plugin which makes this theme powerful. Translation ready with WPML compatibility and Contact form 7 compatibility. Portfolio layout: 3 Column grid and filterable. 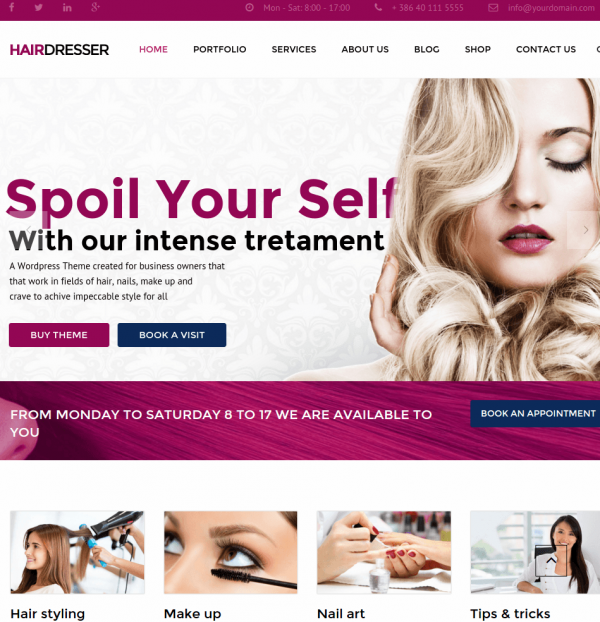 A WordPress responsive theme for beauty salon and Hair/SPA Salon. 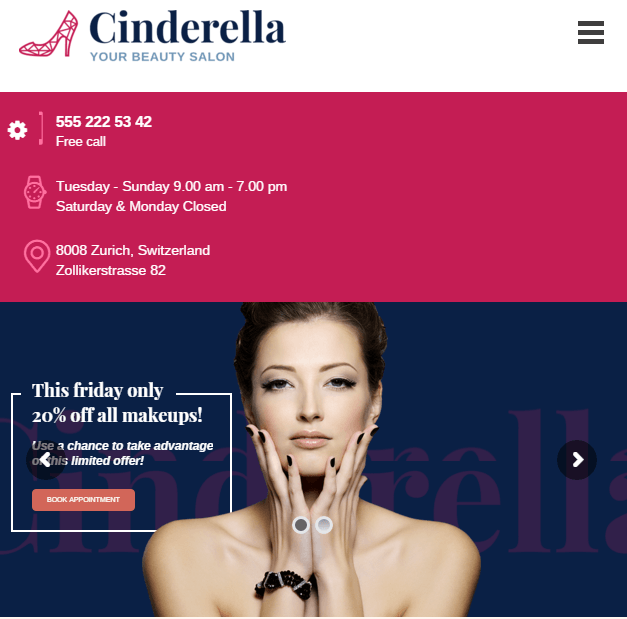 WordPress Theme for Beauty and Spa.